Tata Motors today introduced the all-new 2.0L KRYOTEC Diesel engine for its much awaited SUV – the Tata Harrier. The best in Diesel Engine technology is here. Tata Motors today introduced the all-new 2.0L KRYOTEC Diesel engine for its much awaited SUV – the Tata Harrier. KRYOTEC is inspired from Cryogenic rocket engine for its power and reliability. It has been benchmarked against global standards of performance and refinement. 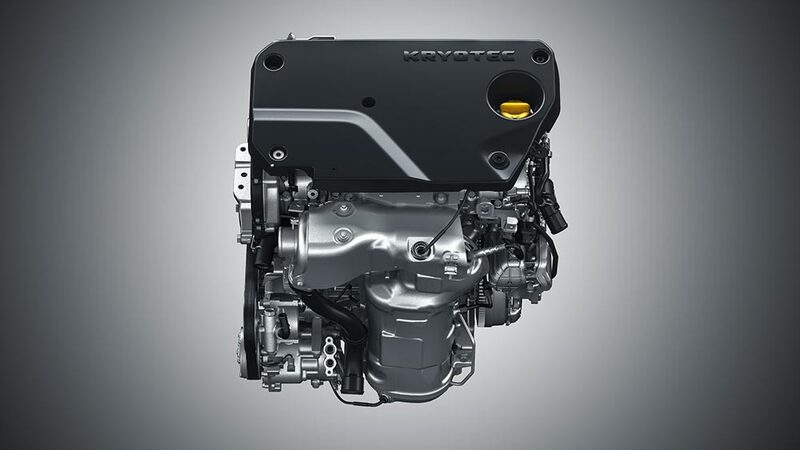 Engineered to deliver exceptionally refined drivability and performance on every drive, this powerful 4- cylinder, next generation diesel engine is equipped with state of the art engine management system. The exhaust after treatment systems are tuned to deliver extremely low carbon footprint. 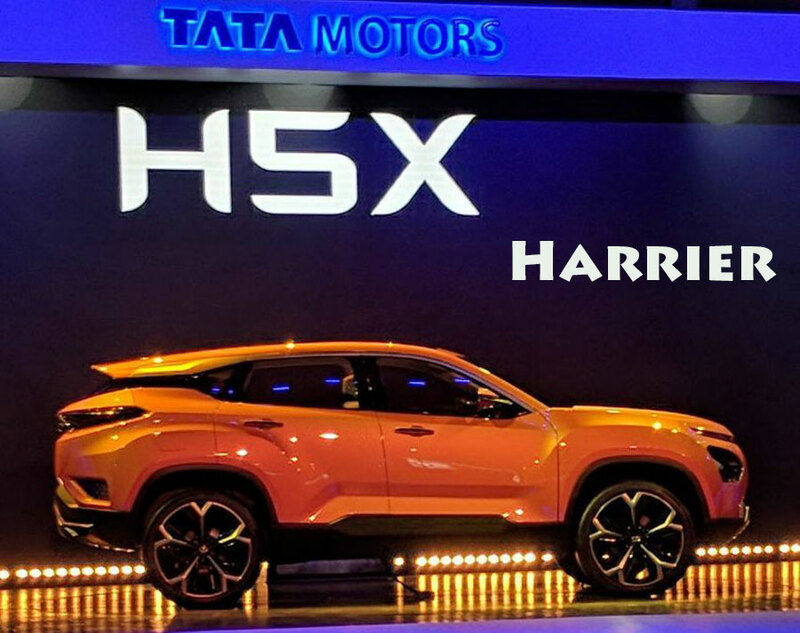 This engine has been tested extensively on Tata Harrier for endurance under harsh conditions and optimized for performance by pushing it to its extremes. Sporting an intriguing amalgamation of power-packed performance of KRYOTEC, futuristic IMPACT 2.0 design language and OMEGAarc architecture, the Tata Harrier, #BornofPedigree, will set new benchmarks for SUVs in India in early 2019.